Get on board ladies, this one is the juicy one, and it's filling up quickly !! SHAKTI POWER at the Yoga Barn last saturday, thank you all for your dynamic and beautiful presence ! The Feline 1 workshop; "Tantra and femininity" last saturday @ Yoga Barn with a very powerful group of shaktis . 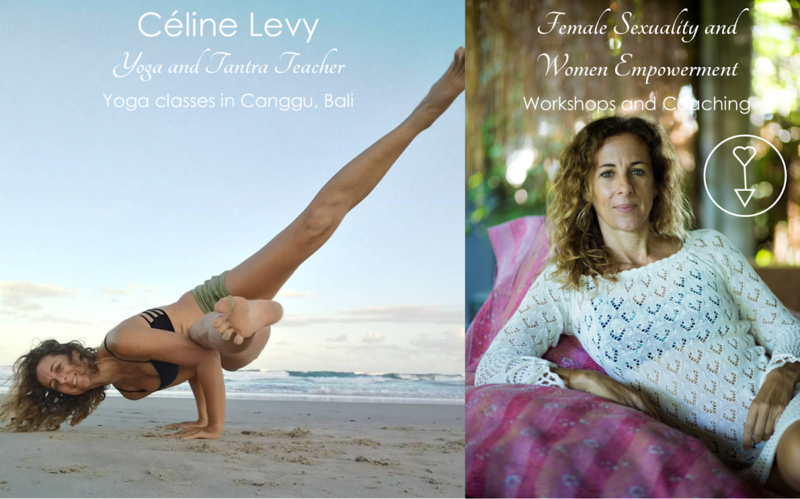 Feline Yoga workshops are back in Bali, come and rock your feminine world ! 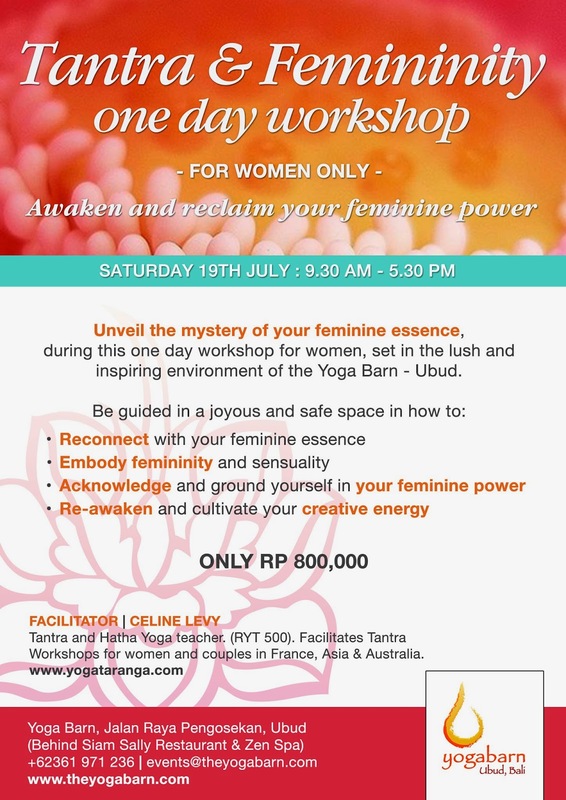 If you feel there is more to femininity than what society shows us, come and discover how the intuitive teachings of tantra can be applied by modern women who wish to awaken, reclaim and embody their sensual feminine self. For more infos click on Feline Yoga.